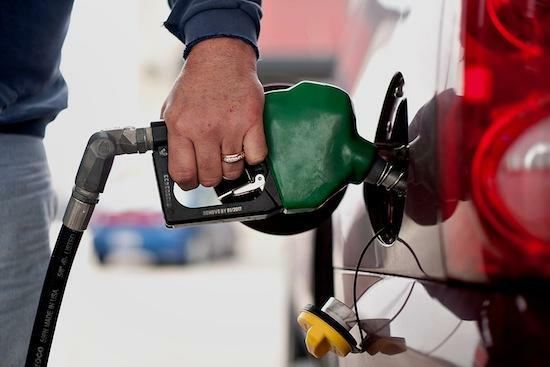 Americans are spending a larger portion of their household budgets on gas than they have in nearly three decades, according to the latest report by the U.S. Energy Information Administration. Gasoline consumption in the United States declined in 2011 to its lowest level since 2001, demonstrating a boost in gas efficiency. Yet the average American household spends 4 percent of its income, about $2,912, on gas.